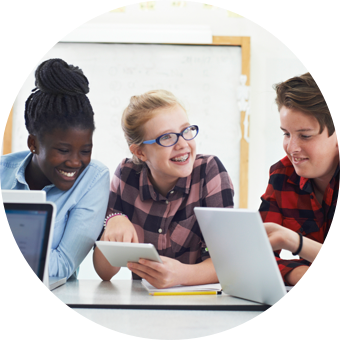 We build the capacity of school districts and other organizations to deliver CS to all students. 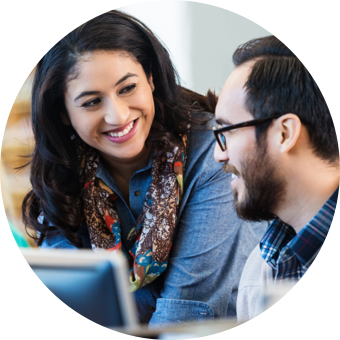 We help the CS education community improve their ability to serve all students. 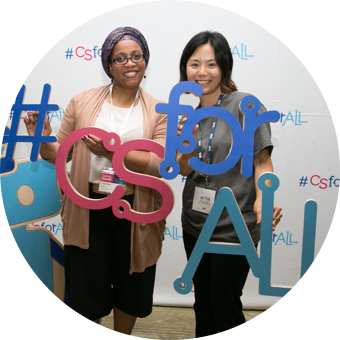 We expand participation in and support for CSforALL nationally. 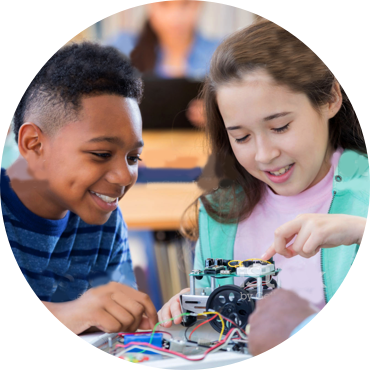 CSforALL’s mission is to make high-quality computer science an integral part of the educational experience of all K-12 students and teachers and to support student pathways to college and career success.